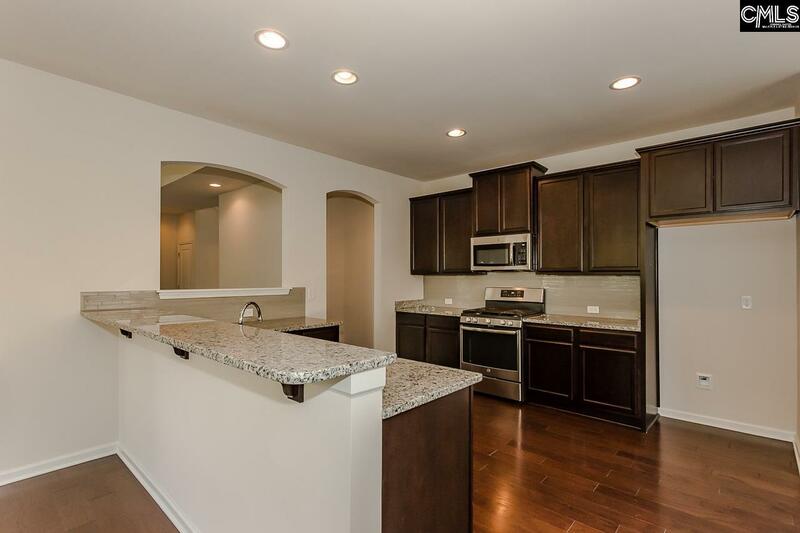 Move-In Ready with Appliance Package! 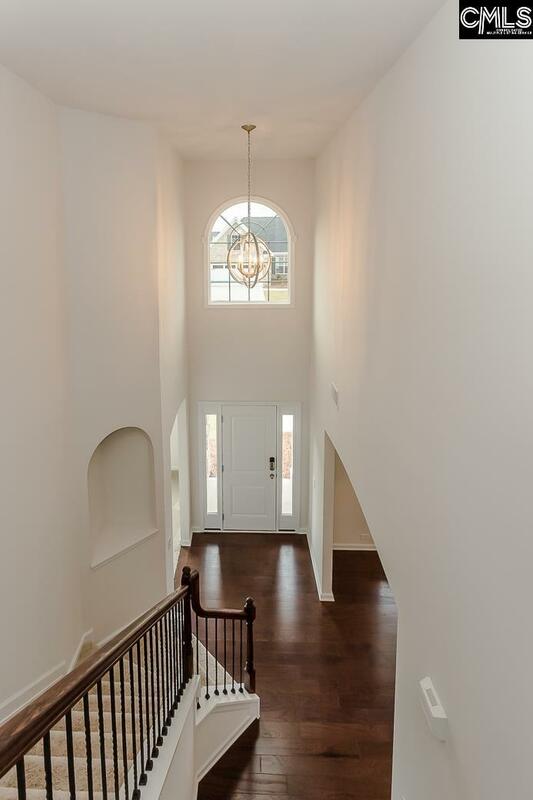 Stunning floor plan with amazing curb appeal and gorgeous views. 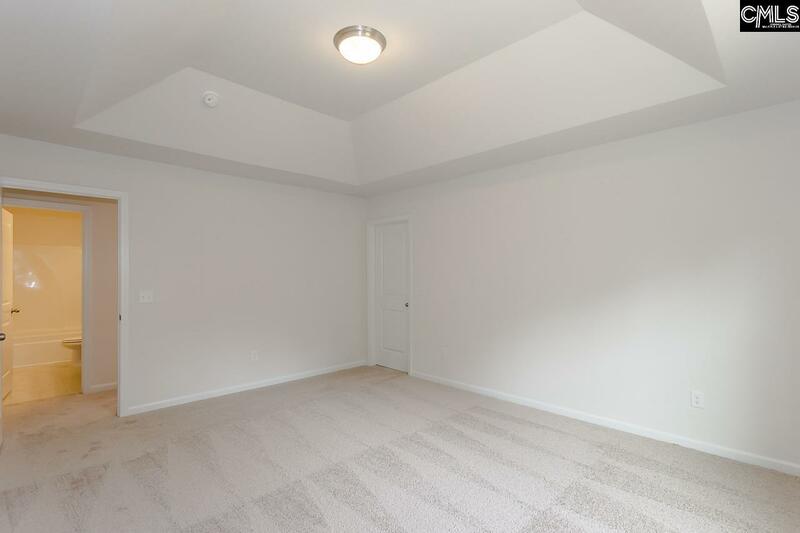 This beautiful owner suite down plan is always a favorite! 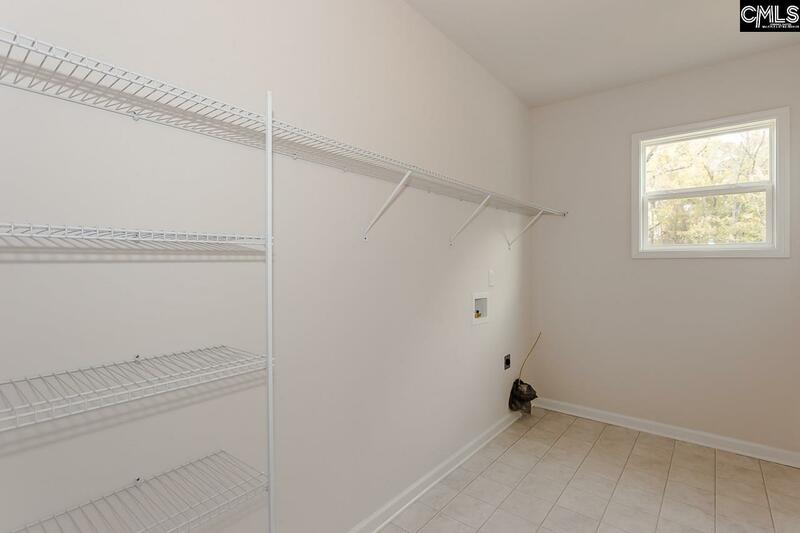 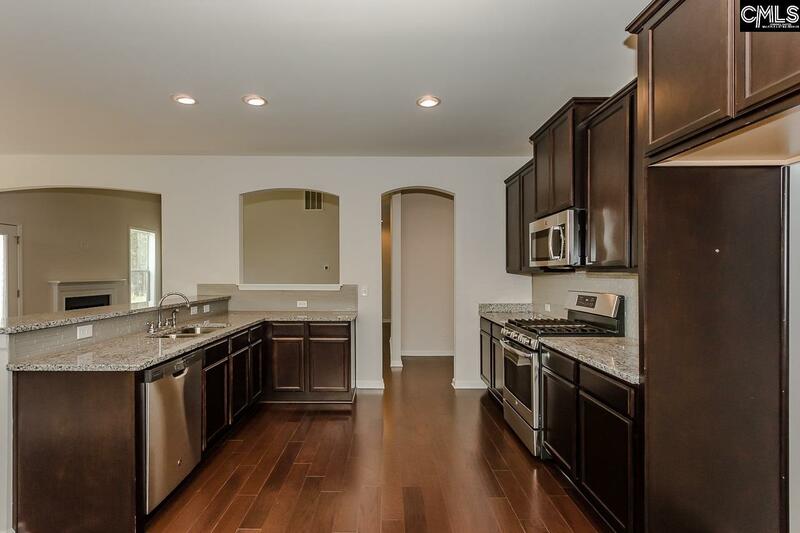 Amazing kitchen space with lots of cabinets, beautiful formal dining room, office or formal living on the main floor! 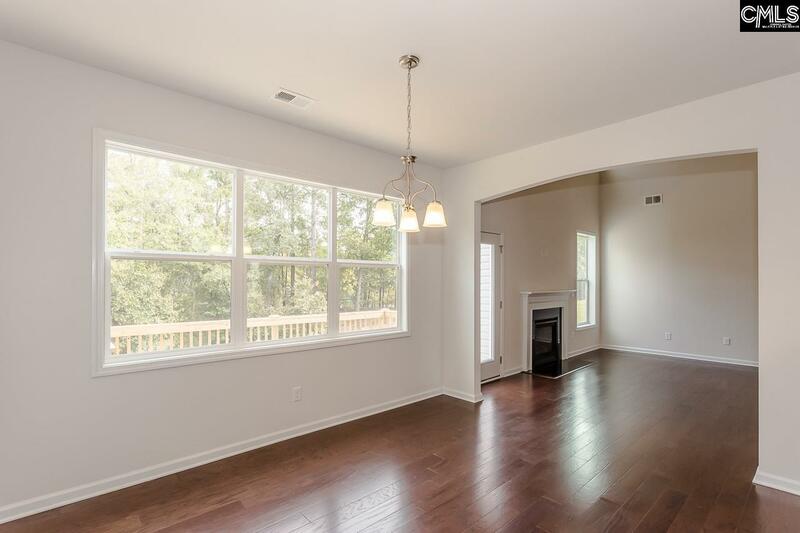 Relax on your deck and enjoy the privacy woods behind the home. 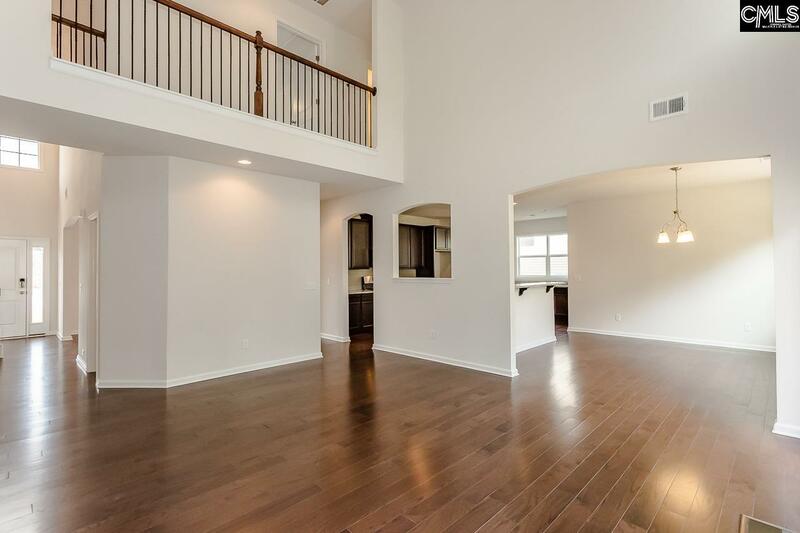 The family room has a two-story ceiling, simply beautiful with catwalk. 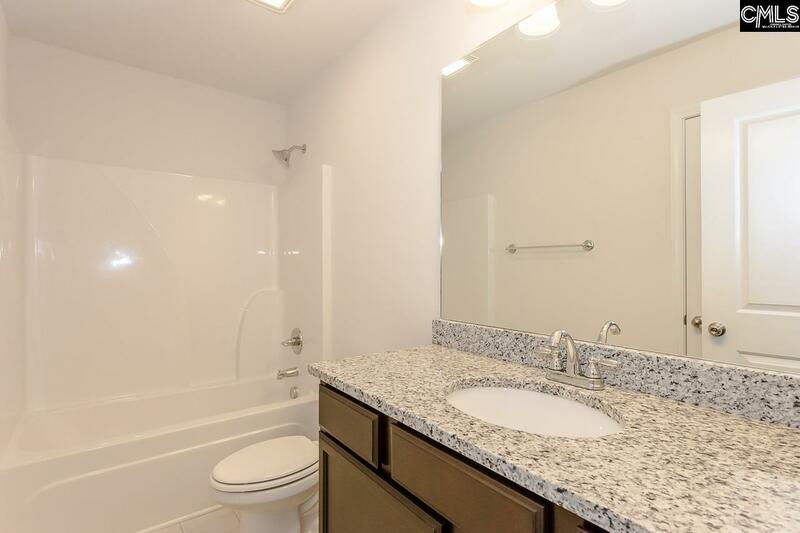 Breath taking water view from living room and owner's suite. 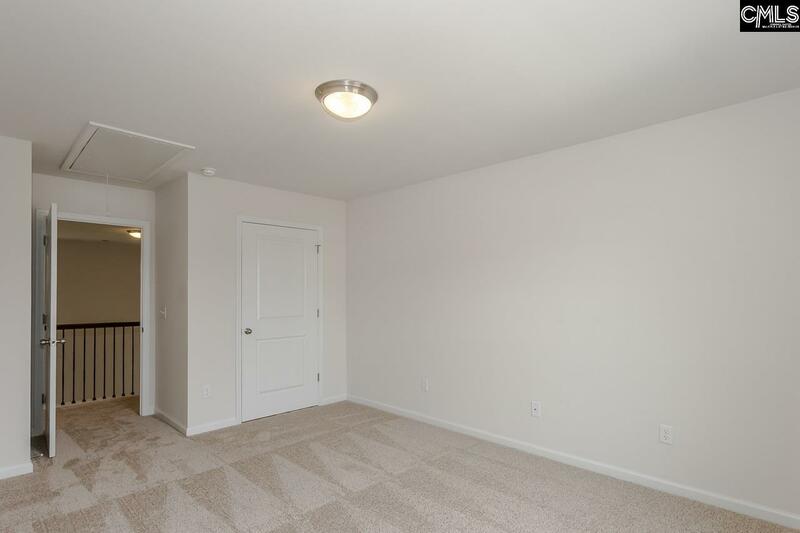 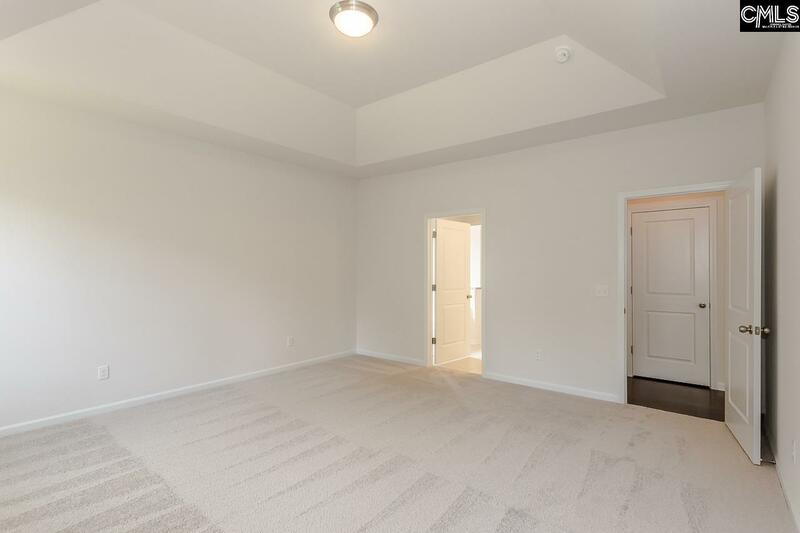 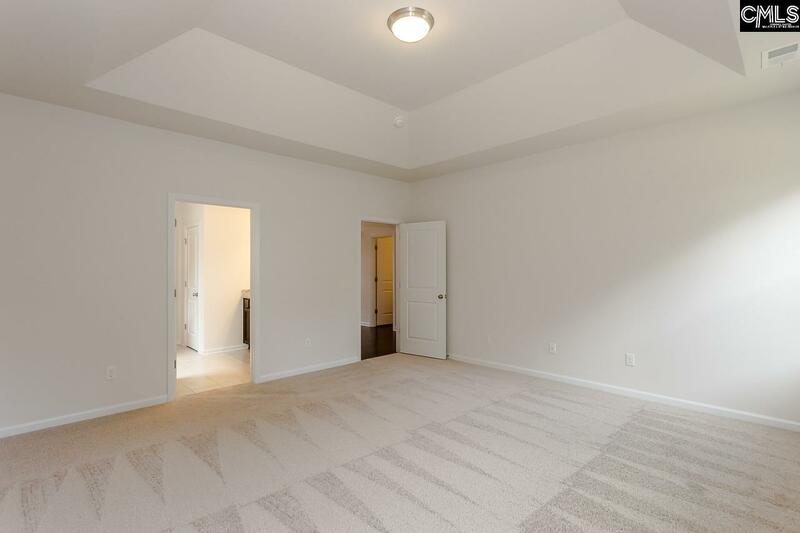 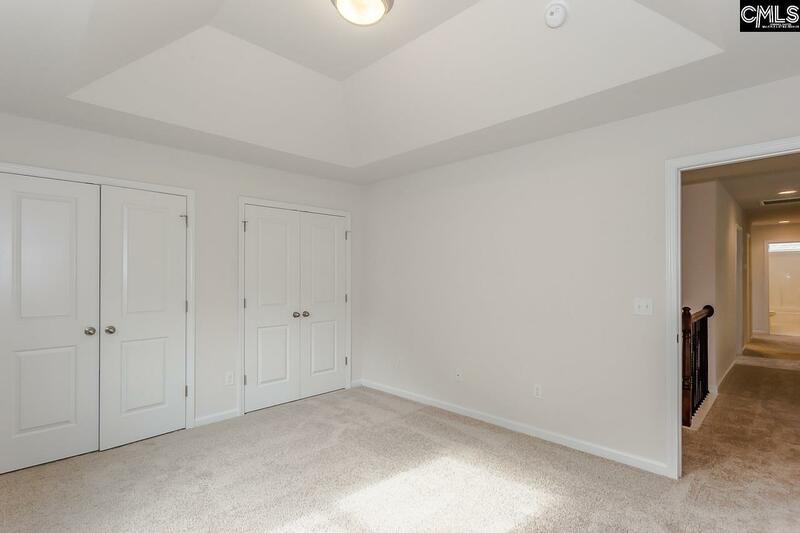 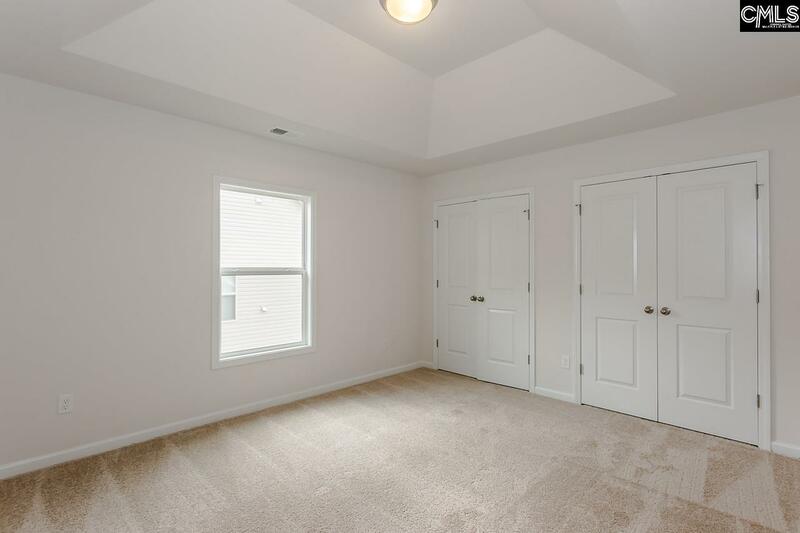 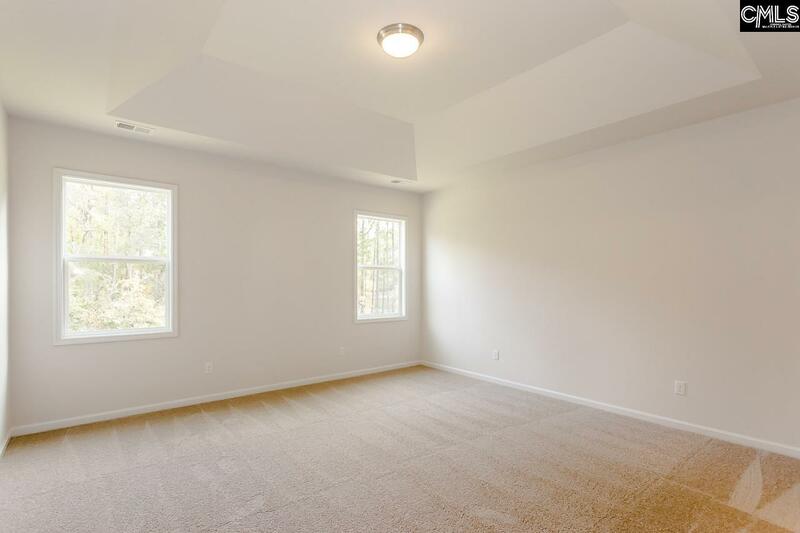 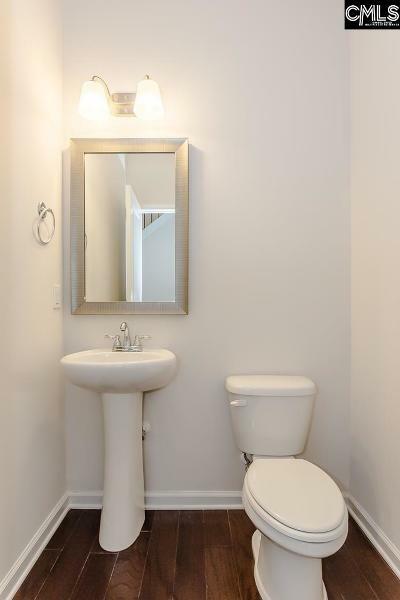 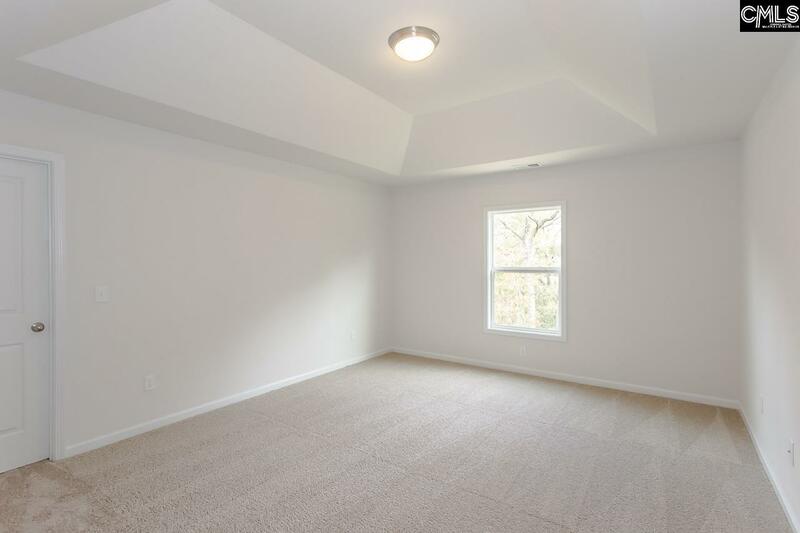 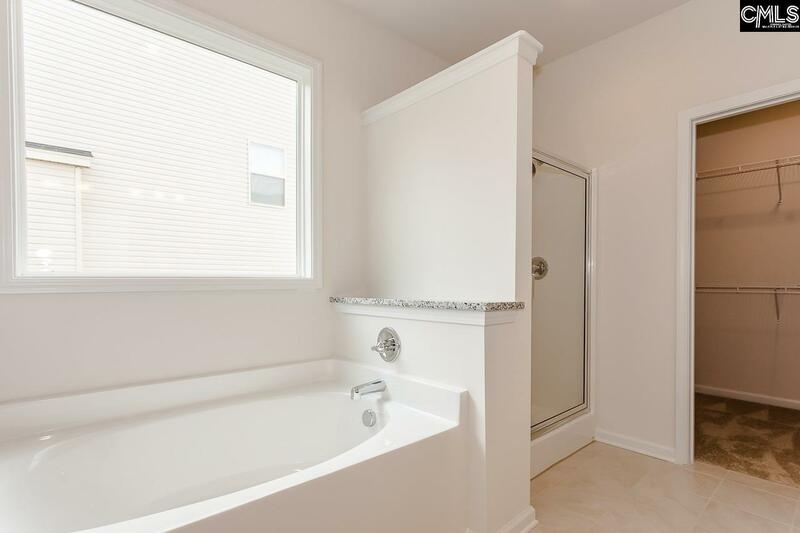 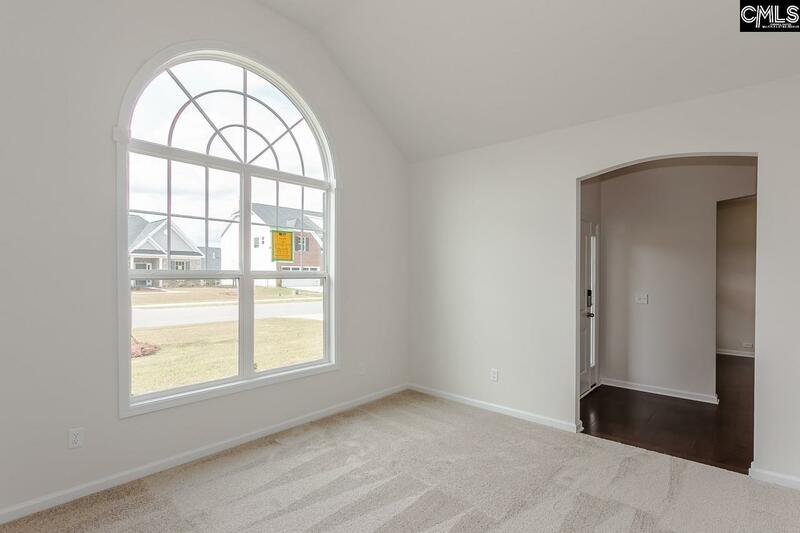 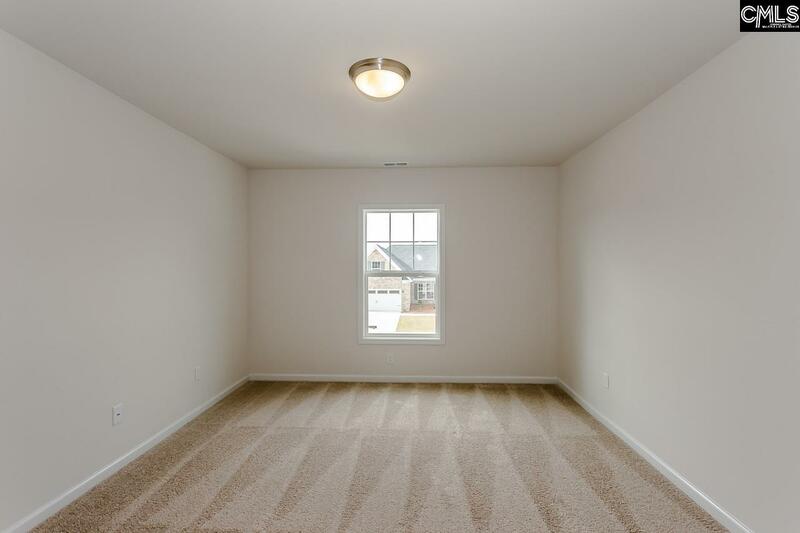 Upstairs are three additional bedrooms, two bathrooms, and a bonus room! 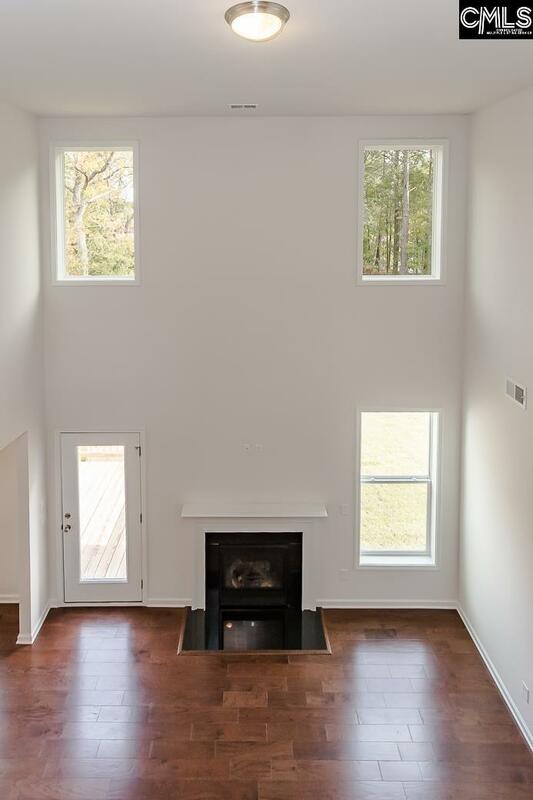 The details in this home truly set it apart from the rest. 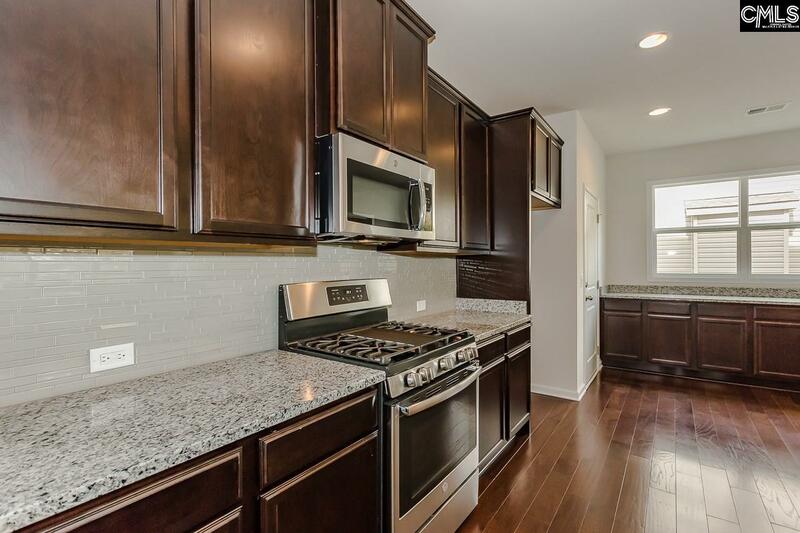 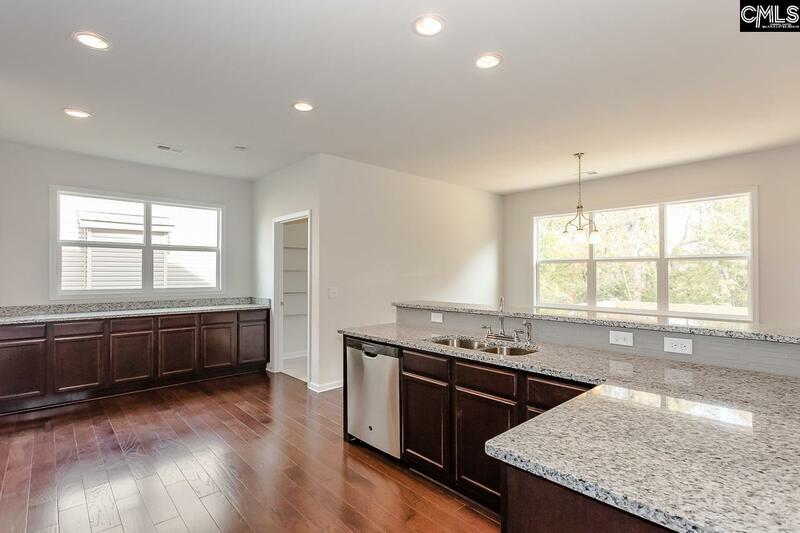 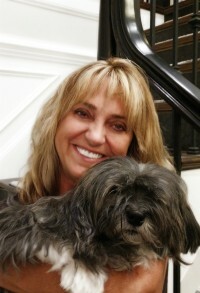 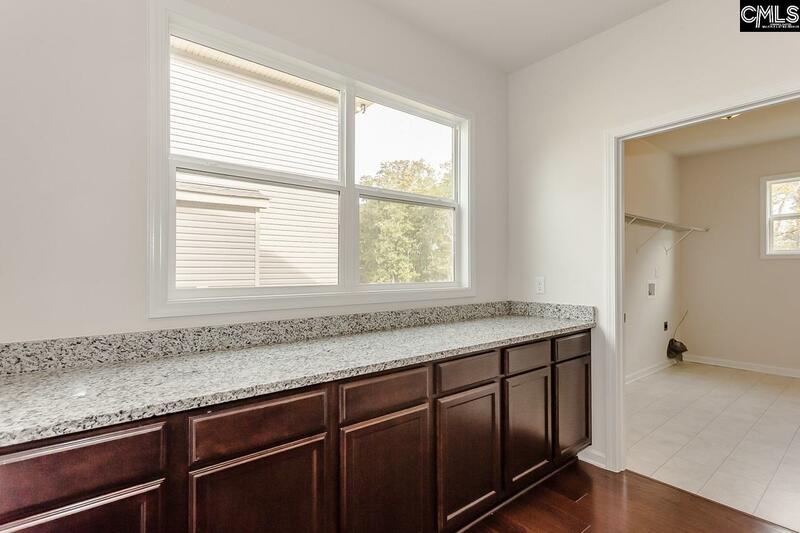 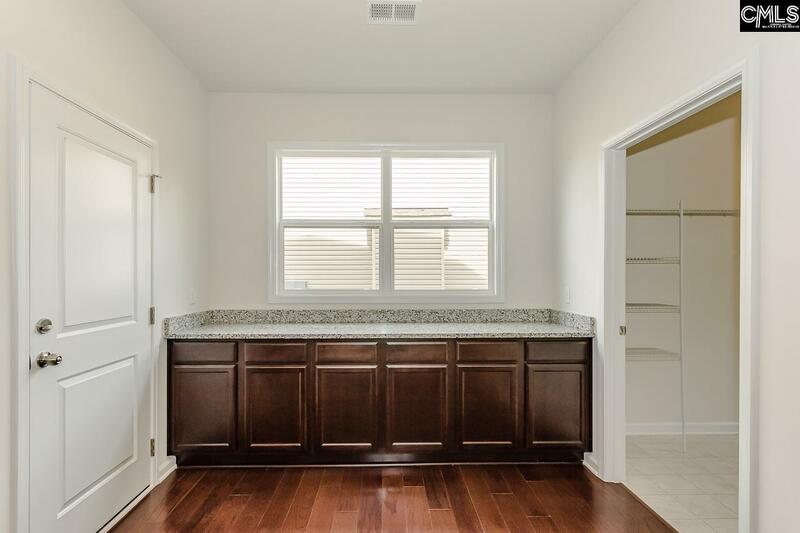 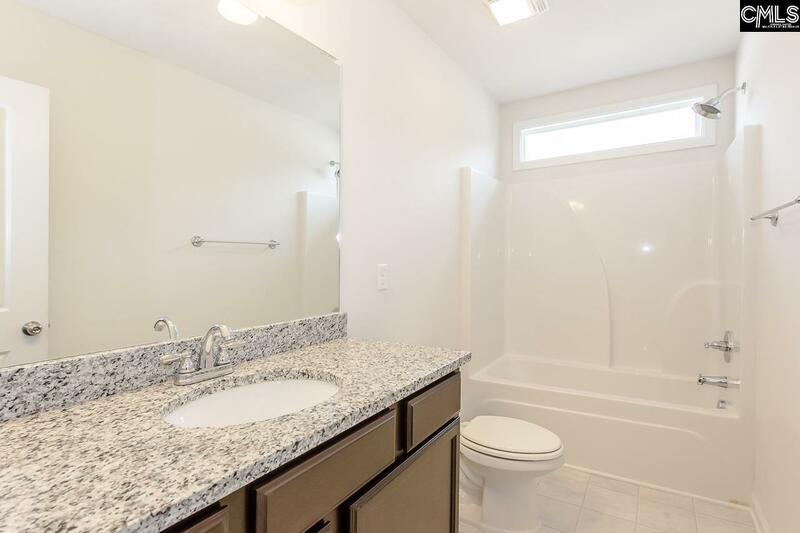 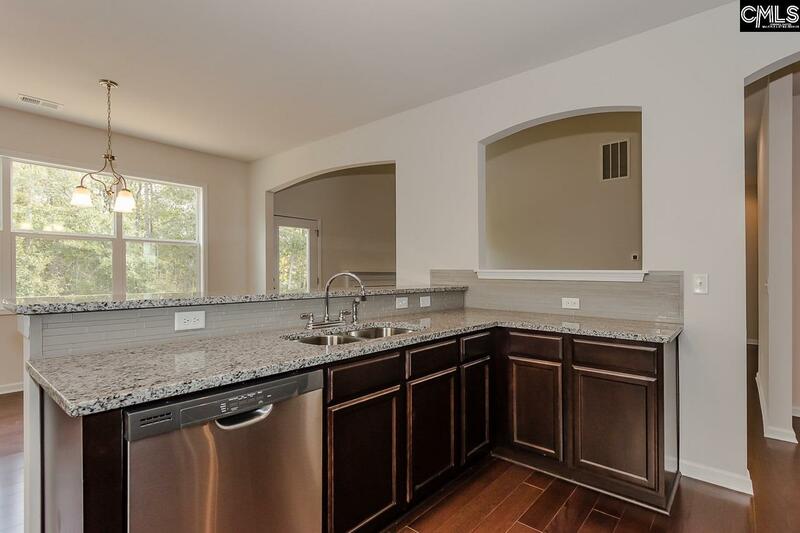 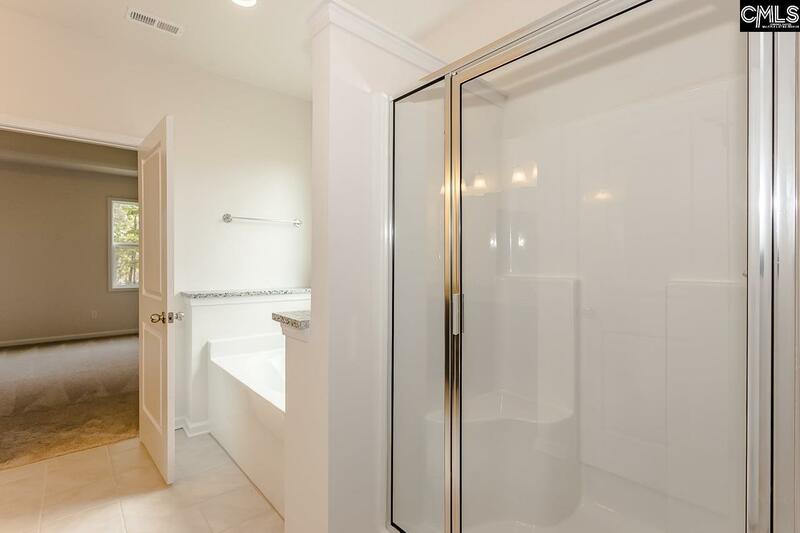 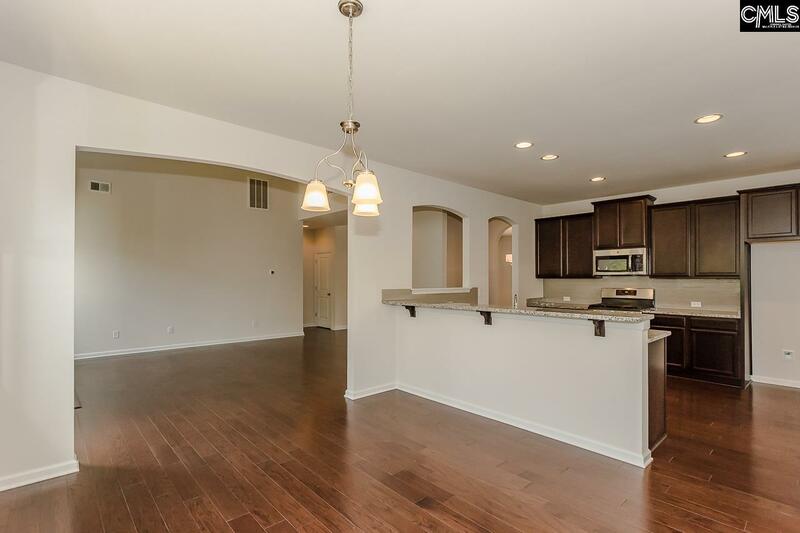 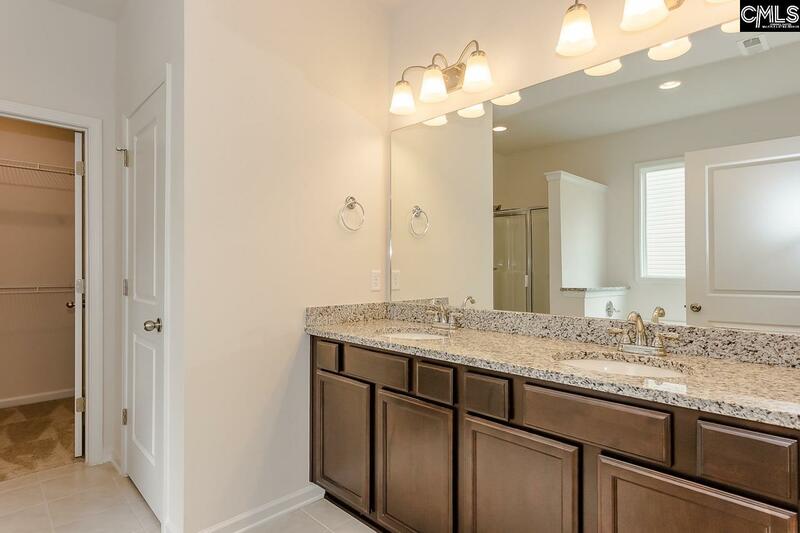 Granite countertops in the kitchen and full baths, beautiful stained cabinets, and more. 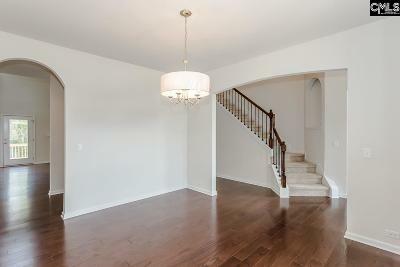 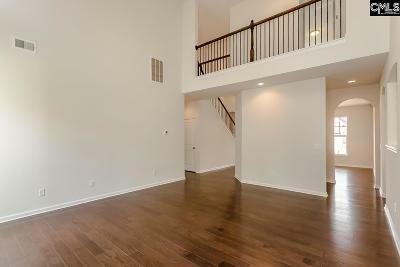 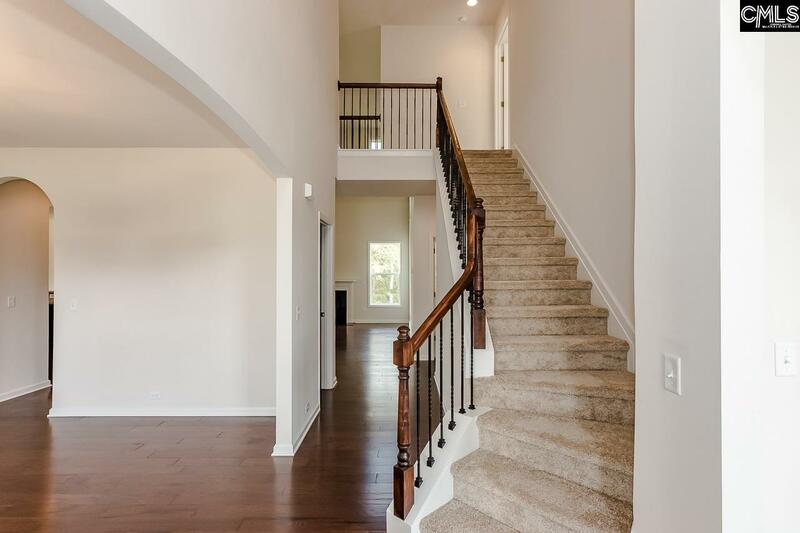 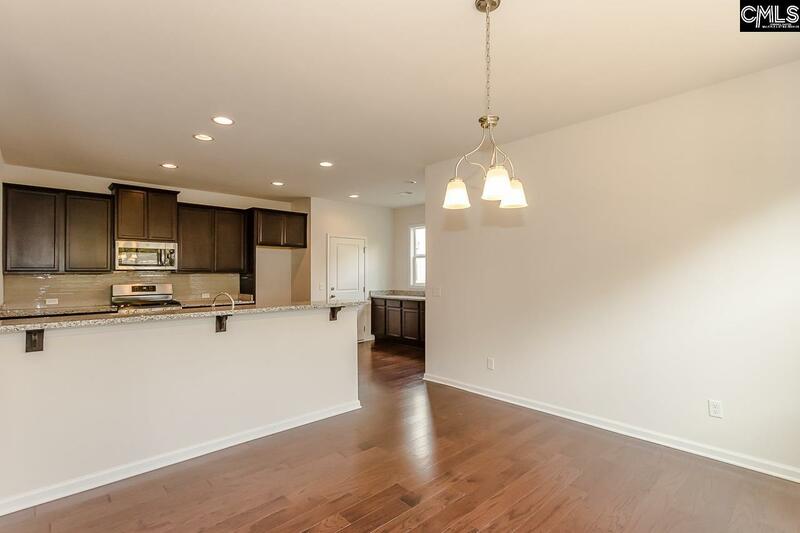 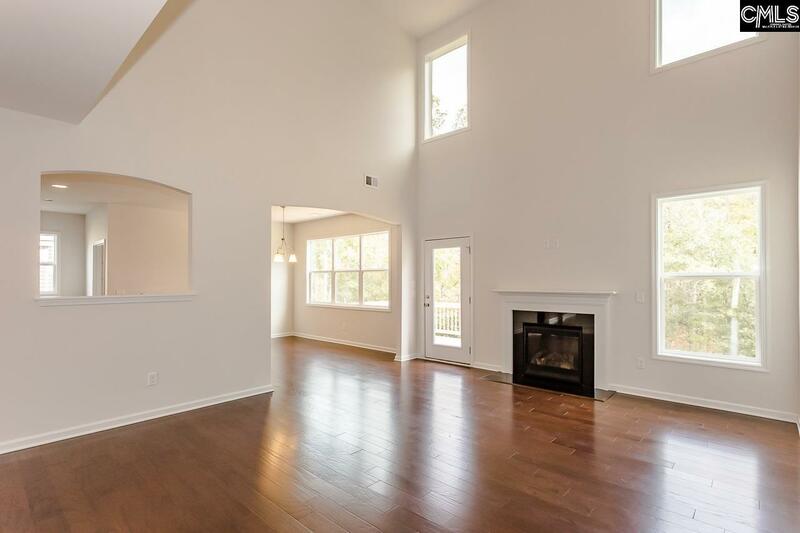 Hardwoods in the foyer, dining, kitchen, and family room! 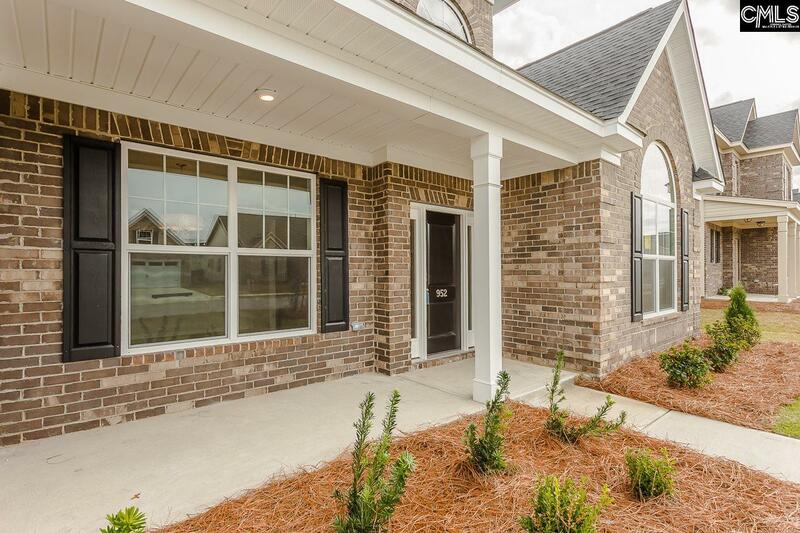 Built to energy efficient standards, smart home technology included. Located in the luxurious Lake Carolina master planned community with a 200 acre lake, multiple parks, tennis courts, outdoor kitchens, sidewalks, jogging paths, and so much more! 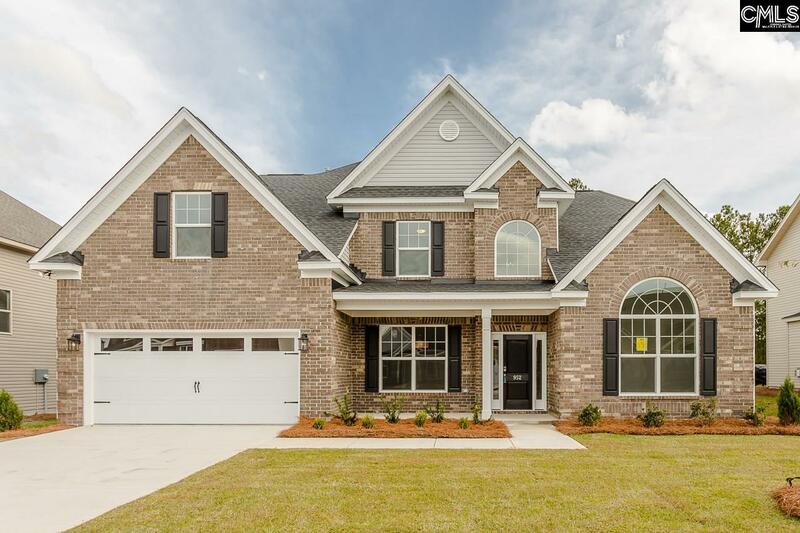 Directions: Hard Scrabble To Lake Carolina, First Right At The Fountain, Third Right At The Next Traffic Circle, Straight Back On Centennial Dr. If Coming From The Summit, Straight Through The Traffic Circle Onto Centennial Dr.